KIA’s journey in the UAE has been nothing short of a phenomenon. It did not have the might of the Japanese trio three decades back but it has grown in this market despite facing sever adversaries. Now its share of the pie is significant and generates some cold sweat for the Japanese Auto Industry. 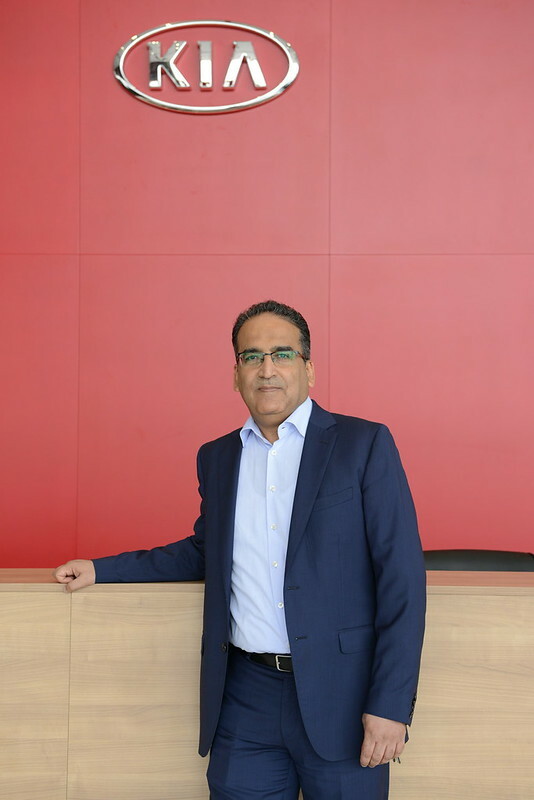 We chat with Mohammed Khader, President of Al Majid Motors Company; the sole distributors for KIA in the UAE and his remarkable journey with KIA. CarbonOctane: 30 years of partnership with KIA is a long time. How has this partnership grown since the beginning? Please tell us about how it all started, the difficulties you faced at the beginning and the growth of both Al Majid Motors Company and KIA motors. Your penetration in the car segment over the years as compared to the competitors. Mohammed Khader: Under the leadership of H.E. 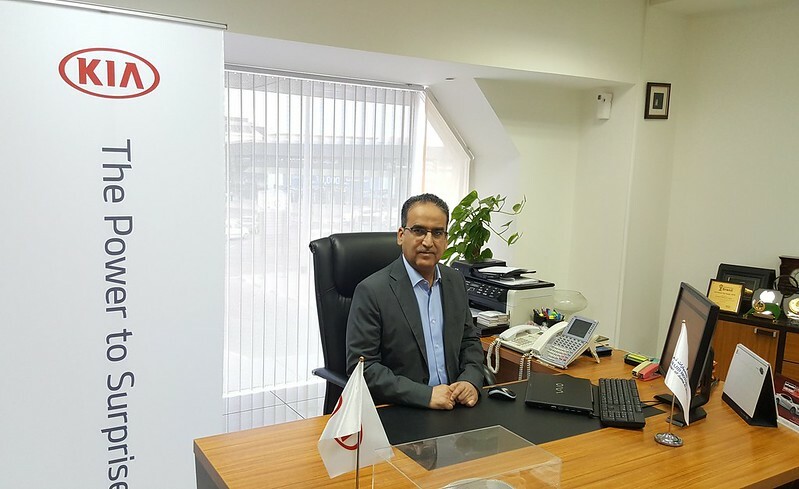 Juma Al Majid, Chairman of Juma Al Majid Group, Al Majid Motors Company added the KIA Motors franchise to its operations in 1988, when the automotive market was dominated by American, European and Japanese vehicles. Earning recognition for a comparatively new South Korean product in competition with very well established and reputed global brands was not easy. 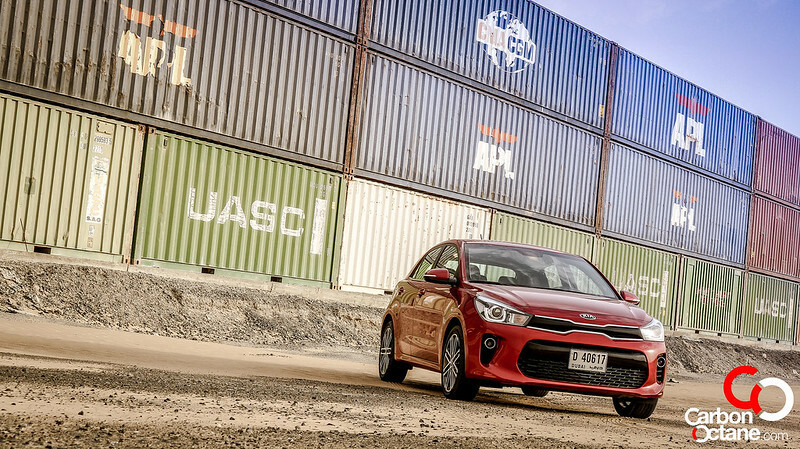 However, our unwavering faith in KIA’s vehicles and the efforts of a team dedicated to KIA sales and marketing have effectively driven the brand’s strong growth in the region despite this challenge. Continuous quality improvement and the commitment of the KIA Management team led by the Group Vice Chairman H. E. Khalid Al Majid have also allowed us to achieve positive growth each year. Our average annual growth rate during the first two decades was 26%, which represented a 433% increase compared to the first 10 years of operation. Over the past 10 years, from 2008 to 2017, our growth jumped by a further 232% compared to the previous decade. CarbonOctane: KIA did not face much decline in sales during 2017. How have you lessened the downturn of the industry? Please elaborate on the steps you have taken to maintain sales in these tough times. Mohammed Khader: 2016 and 2017 were challenging years for the automotive industry in terms of sales, but this led to a fresh wave of creativity and a new emphasis on attracting potential consumers with added value features such as extended warranties, free service packages and free insurance. Many dealers did not previously offer these sorts of deals. We have kept up with this trend but distinguished ourselves with the consistency of our offers and our promise to deliver value for money products with the highest possible standards of after sales service. Today, we confidently cater to any age, income, status, taste or budget with KIA’s stylish and versatile range of vehicles. CarbonOctane: Over the years KIA has been gaining market share from brands such as Toyota, Nissan and Honda. Not only the build quality is getting better, the design is very European and very appealing. Not to mention excellent value for money. Do you recall the moment when KIA went from simple to simply wow? 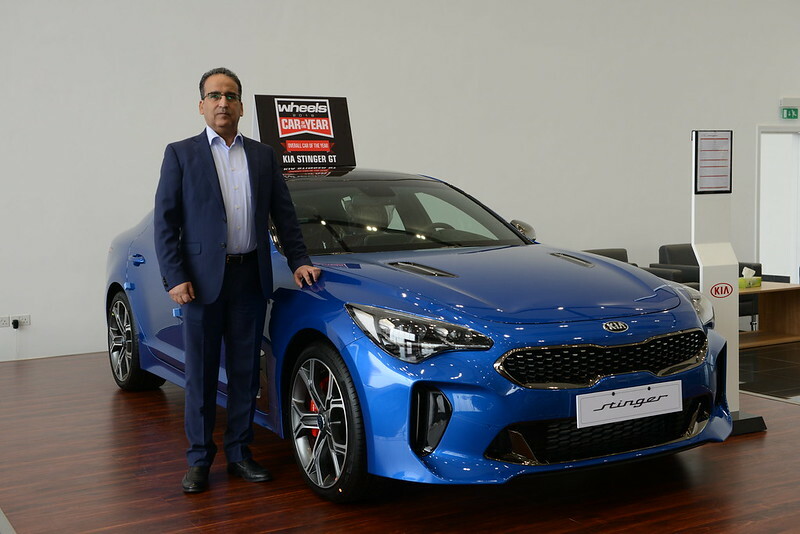 Mohammed Khader: Yes, we are proud to be part of KIA and are immensely grateful to the product research, development and design team headed by Mr. Peter Schreyer, which has played a significant role in enhancing KIA’s reputation and making it not only one of the fastest growing automotive brands, but also a brand that has the power to surprise and offers advanced technologies at excellent value for money. CarbonOctane: I always ask this question. What car do you drive and why? Mohammed Khader: I drive a KIA Cadenza because I love family sedans and this vehicle has all the features that a family counts on, including excellent design, spacious leg and headroom, a wide range of hi-tech features, a wireless cell charging system, a lane departure warning system, blind spot detection, and much more. It also has a powerful V6 engine that offers a smooth drive and excellent cooling. CarbonOctane: Everyone is talking about the KIA Stinger. Now here’s something that has elevated the public perception of KIA’s. They can make interesting cars also. What do you think about the Stinger and how has this region reacted to it so far? Mohammed Khader: In a crowded premium class vehicle segment, to get noticed and admired is one of the biggest achievements for KIA. 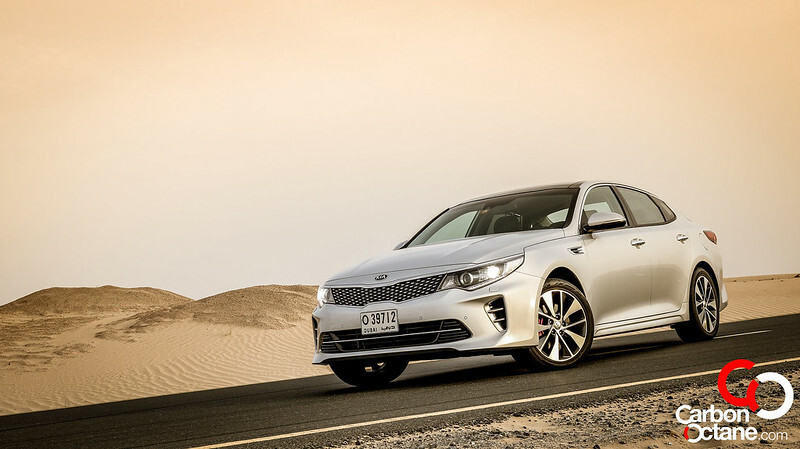 The KIA Stinger has not only won an iF Design Award, but was also named the ‘Best Sport Saloon Car’ and won the ‘Car of the Year 2018’ award from Wheels Magazine in the UAE. In addition, the car won the prestigious Red Dot design award this April. 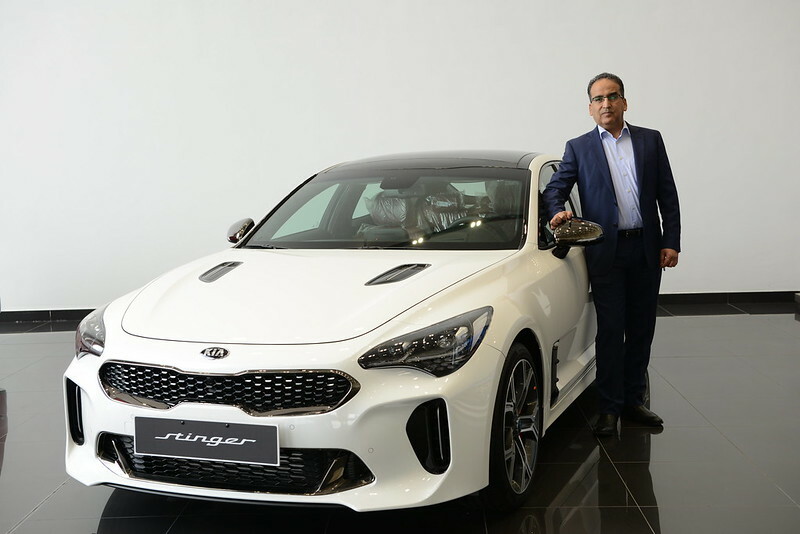 The Stinger has all the crucial features a vehicle needs to stand out in the premium class car segment, where it represents KIA as a top quality car manufacturer. CarbonOctane: What EV models would be coming up and when? Mohammed Khader: KIA Motors unveiled a new all-electric concept car and presented the brand’s vision for future mobility at the Consumer Electronics Show in Las Vegas in January 2018. Hybrid PHEVs such as the Optima and Niro, and EVs such as the Soul and Ray, have already been produced by KIA. These vehicles will definitely make their way to the Middle East market, along with a few more new models over the coming years. CarbonOctane: Where do you see KIA in the next decade? Do you see it developing more models for the premium segment, more dynamic cars such as the Stinger? 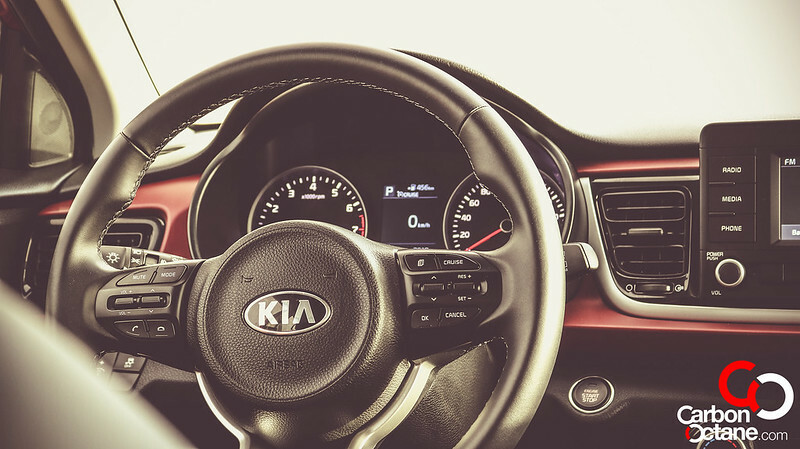 These are exciting times for KIA indeed, and you are probably our inside person at KIA to let you know what we can expect in the near future. Mohammed Khader: Today, KIA ranks number five in terms of sales volumes in the UAE. This has been a long journey over the past 30 years, but there is a lot more to be achieved as we see great potential in the UAE market and also have the capacity to meet demand in a challenging and evolving market. The second half of 2018 will witness the launch of a new flagship sedan in the premium class segment, the K900, which is loaded with advanced features and available with high-performance V6 or V8 engine capacities. I am confident that it will be another milestone for KIA in the premium class segment. Going forward, we will continue to champion KIA Motors’ brand slogan — ‘The Power to Surprise’ — which reflects the company’s global commitment to surprise the world by providing exciting and inspiring experiences that go beyond expectations. CarbonOctane: From our previous meeting I know that you are a petrol head, other than cars what else excites you? Mohammed Khader: I am indeed a petrol head, but in addition to my passion for cars I also love travelling, exploring the world, interacting with people from different cultures, and experiencing traditional values.